That wouldn’t be good would it. All the training and preparation over the last few months and you don’t visit the Marathon Expo to get your number. If you’ve not been already you’ve got 4 more days to get down to London ExCeL. Did mine yesterday – got there as soon as it opened and had a look round at the stalls and stands. A lot of stuff there and a chance to catch-up with other runners and your chosen charity – if you’re running for one. Lots of stands from pretty much any company involved in running. 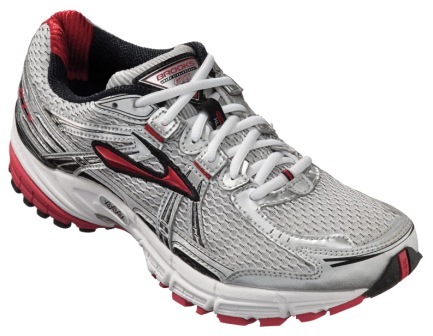 All great and nice to see everyone and see the latest and greatest running tech, but would anyone seriously pick up a new pair of shoes 4 days away from the Marathon or try out a new energy drink? Highly unlikely and a risky strategy if you did. I almost get why everyone needs to go to the event to pick up your number (I said almost) and I can see there might be a commercial opportunity for running equipment companies at the same event. But why not have another official London Marathon Expo a few months earlier when people are starting out training and looking for advice, new kit etc? All done for me though and kit all ready, with number and shoe token. Timing for the journey up to London for Sunday morning being sorted out, a day of rest tomorrow with stretching and then a 2 mile jog and more stretching on Saturday to get rid of any last minute nerves. 678 training miles done including 4 today. 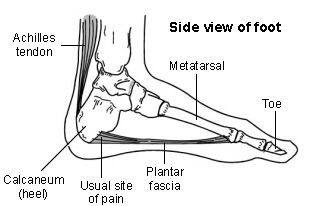 2 more to go and then the big race on Sunday – past all the great sights in London. The Marathon Expo definitely gets you getting excited about the run and it is a buzz seeing everyone there – so maybe that’s reason enough to have it now…! This entry was posted in Running and tagged 2012, ExCeL, Excited, Expo, London, London Marathon, Runners, Running, Running kit, Shoe token, Shoes, Sunday, Virgin Marathon on 19/04/2012 by Jason. Had to scan it as soon as I spotted it but tried to scan it with the QRReader iPhone app with no success – shadows kept getting in the way. Genius Mrs. Noble – who was busy sorting out the gorgeous roses I’d got her for Valentine’s Day (care of good old M&S) – suggested taking the in-soles out… kind of obvious really. 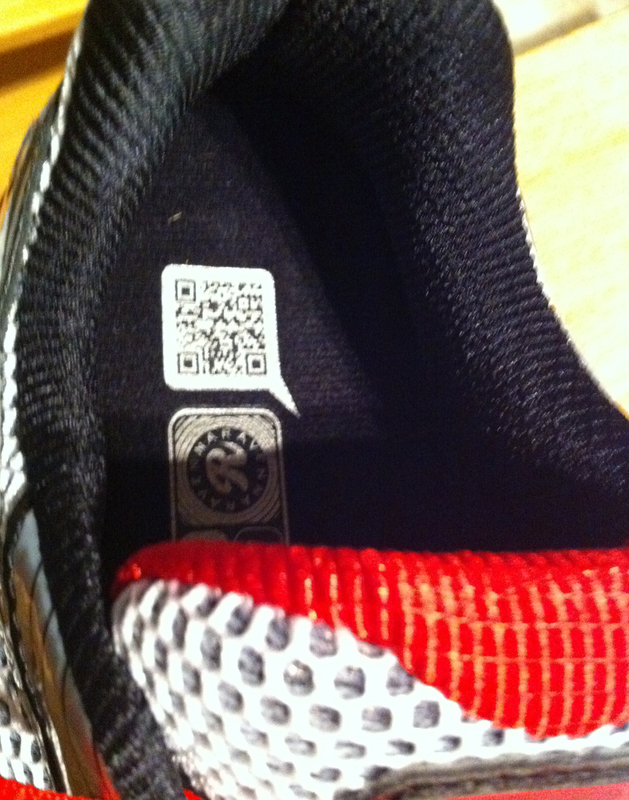 In-soles out, app ready, QR code scanned… where does it go to? Brooks FaceBook page with a “like” button right there and a competition to win an iPad2 – not bad, a clever idea. 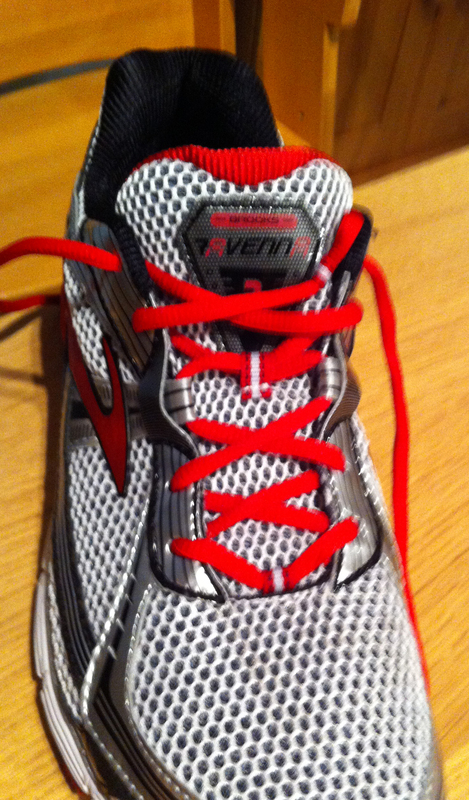 Sore-ish feet in the meantime after an 8 mile run in the new shoes – but new shoes so expected. Longest run in the training so far coming this weekend – 18 miles. 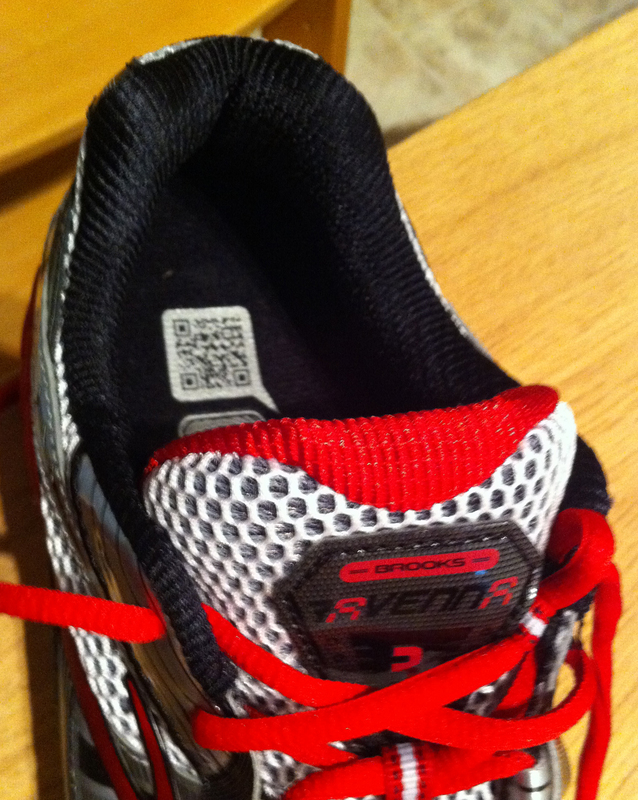 This entry was posted in Apple, Running and tagged Brooks, FaceBook, iPad2, iPhone, M&S, QR codes, QRReader, Roses, Running, Shoes, Valentine's Day on 14/02/2012 by Jason.